Cinnamon is a spice from the brown inner bark of wild trees that belongs to the genus Cinnamomum. When it’s dry, the inner bark rolls into a tubular form commercially known as a quill. Cinnamon is native to Sri Lanka but it can also be found in other countries such as China, Bangladesh, India, and Indonesia. This fragrant, sweet-flavored spice has always been treasured and it has been used for many centuries due to its medicinal and culinary properties. 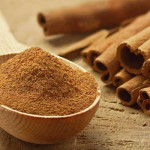 Firstly, cinnamon has proven to be useful to control blood sugar (glucose). This is due to its ability to help stabilize blood sugar. To put it simply, your body turns some of the ingested food into blood sugar, the energy source for the cells in your body. Too much or too little glucose in your bloodstream leads to complications and diseases. Thus, blood sugar stabilization is necessary to be healthy. This is also good to lose weight, as there’s a link between high blood sugar and gaining weight. In addition, some studies have revealed that cinnamon may help treat patients with type 2 diabetes, as it can lower blood sugar and improve glucose and lipids levels. As a result, consuming cinnamon regularly can reduce the risk of suffering from diabetes and cardiovascular diseases and lower bad cholesterol (LDL). With regard to blood circulation, this natural ingredient provides an anti-clotting action, which means that it helps prevent platelet clogging in blood vessels. Thereby, it improves circulation and it can reduce the risk of strokes and arterial diseases. 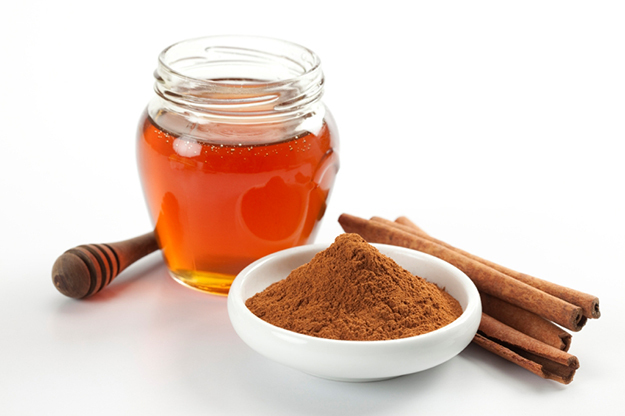 Secondly, cinnamon acts as a natural food preservative. It contains antibacterial and antifungal properties, reducing the risk of food-borne bacterial diseases. On the one hand, it inhibits bacterial growth; on the other hand, it fights bacteria such as the E. coli. 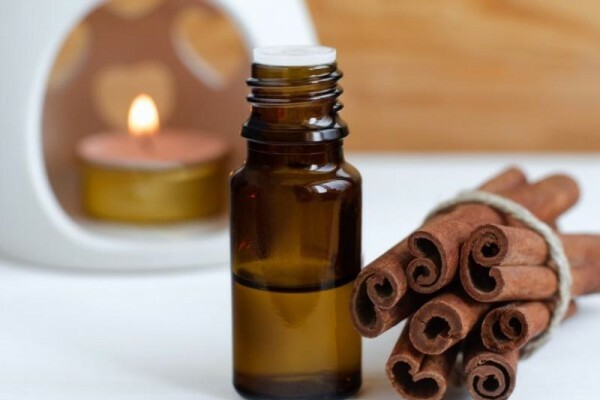 Among its properties, cinnamon can brag about its high number of antioxidant compounds, which help prevent premature destruction of healthy cells. It’s also very rich in nutrients. Additionally, it’s used to alleviate colds and congestion thanks to its antibacterial and warming properties as well as its capacity to increase the blood flow, which improves blood oxygen levels, helping fight the illness. Furthermore, it can be used to treat indigestion, cramps, and diarrhea. 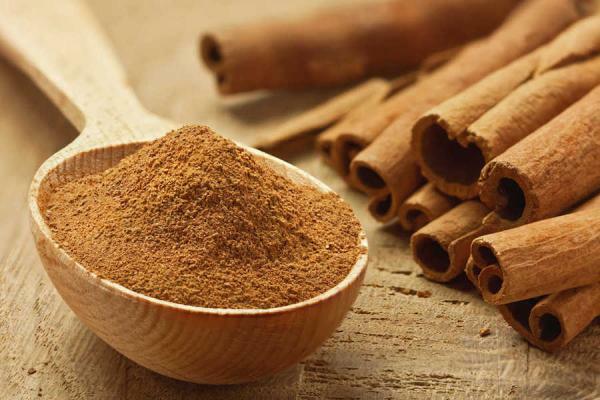 It’s recommendable to take about ½-1 teaspoon of ground cinnamon powder a day. Don’t eat large amounts of cinnamon, as it may be toxic. To help stabilize blood sugar, take ½ teaspoon of cinnamon mixed into water on a daily basis or add a couple of cinnamon dashes in your morning coffee, tea or cereals. 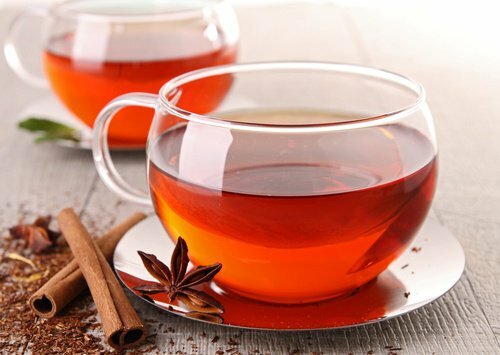 Drink cinnamon tea to alleviate colds, congestion, and diarrhea. You just need these ingredients: 1 cinnamon stick or 1 teaspoon of cinnamon powder, 1 teabag, and hot water. Put the cinnamon stick or the cinnamon teaspoon in a cup. When hot, pour the boiling water into the cup. Cover with a plate and leave for 10 minutes. Add the teabag and let soak for 3 minutes. Remove. Add some cinnamon to your dishes, it adds flavor as well as benefits!